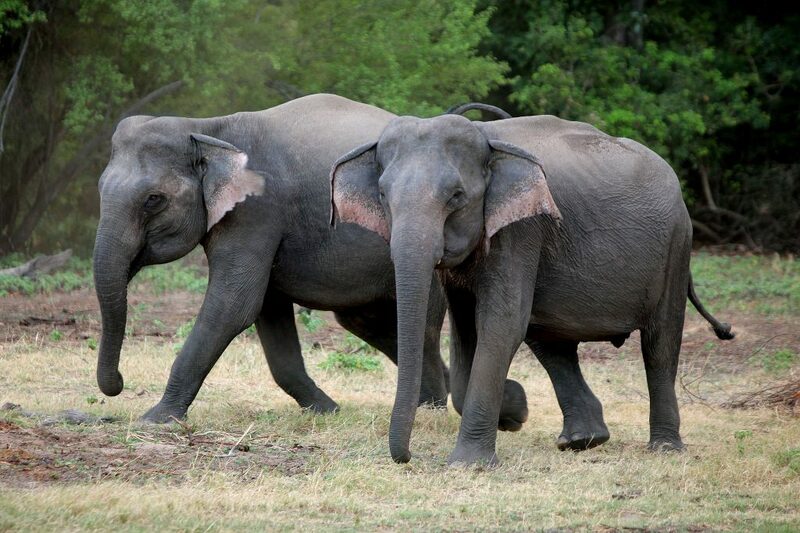 Wildlife in Sri Lanka – Discover the beguiled wild heritage! Being the second largest national park in Sri Lanka, the Yala National Park has been a favourite hotspot among many tourists who visit the country. If you want to spot a leopard, there will be no better place than this! Don’t get excited as you get closer to view a leopard on a tree or stalking its next prey! Sloth bears, elephants, and many other creatures can be experienced up close. This dry zone park is just one of the rustic wildlife reserves Connaissance de Ceylan and other leading tour operators in Sri Lanka cover. A park that is always covered in most popular Sri Lanka tours, Minneriya is best known for its large population of migratory elephants. The park is also home to diverse species of birds, reptiles, amphibians and even fish. The surroundings too are quite beautiful with dense shrubberies and vast grassy plains. Next Post Discover Only Central Park in Colombo with Your Loved Ones – Viharamahadevi Park Colombo Sri Lanka – An escape into tranquillity!